Normally we say it’s a ‘win-win’ – but not when you’re talking about volunteering! 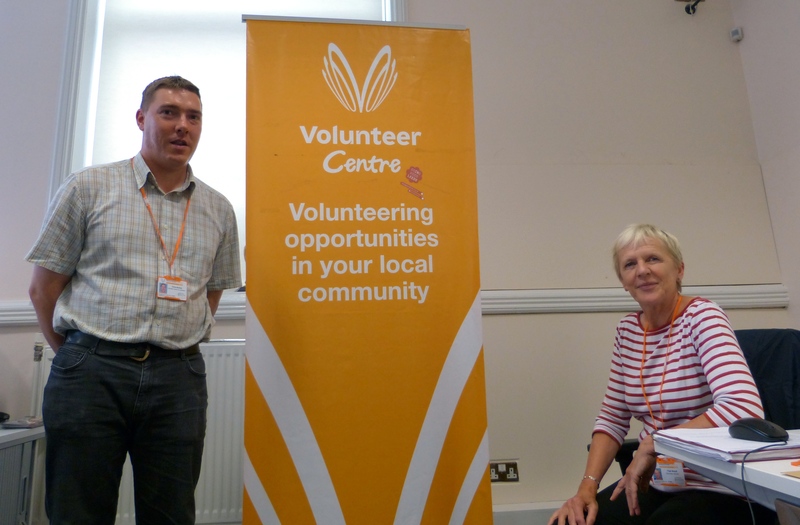 We spoke to Chris Bulmer, the Co-ordinator of the Volunteer Centre in Leeds, based at 2 Great George Street, to ask him why people volunteer, what sort of things people can do and what potential volunteers should think about. What is the voluntary sector like in Leeds? A diverse and large voluntary sector is our experience too, which is great for the city. Why do you find people volunteer? So what kind of things can people do? What do people need to think about, if they are considering volunteering? Which is why it’s great to have somewhere like the volunteer centre to find those opportunities. “Yes, here we have all the vacancies right across Leeds in a database so when they come to us we’re able to do a search with them. We’d look at the database and use their information to find matches. If they want to do it online they can look at a national volunteer website http://www.do-it.org.uk which allows them to put in their postcode, their interests, and their availability and apply through that process. It’s always worth approaching an organisation directly and asking them too. Thank you Chris, it’s good to know that volunteering helps everyone – the organisations, the people that charity helps, and the volunteers themselves. It’s a win-win-win! For more information, look at the Volunteer Centre’s website here, or the national volunteering website here. 2 Responses to It’s a win-win-win situation.